It is 31st December the last day of the Year 2010 and we are just few hours away from the year 2011. Previously i created posts about main events that taken place in Pakistan in 2010 and famous personalities that died in 2010. Today i am going to share the Websites that where visited the most in the year 2010. Most of these Sites are Search Engines and Social Networking Sites. So here is the list of these Websites. Google: Google famous Search engine this year as well was the most visited Website worldwide. The site got billions of visitors in this year. Microsoft: It remained the second most visited site in the 2010. Its popular for its Search Engine, Email service and other Services. Facebook: The Best Social Networking Site Facebook reached new level of popularity during this year in all parts of the World and became third most visited site. Yahoo: Yahoo came down to 4th place this year as Facebook taken over it. Yahoo is popular for its services like Search Engine and Email. Youtube: The Best Video Sharing Website on which you can found any type of Video by just few clicks was also visited by billions this year. Every minute of every hour millions of videos are being watched on this site. 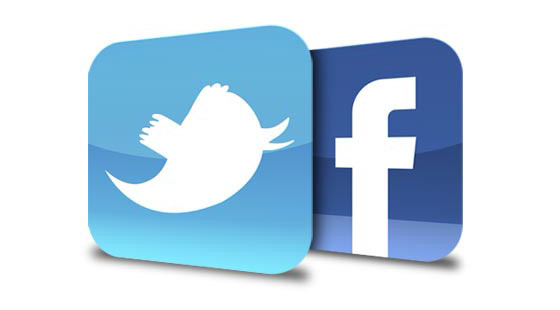 Twitter: Its another amazing Social networking website that became very popular in 2010.